Who's involved, what do they agree on and when will changes come? The public face of manufacturer involvement in LMP1 has been little short of chaotic in recent weeks with Porsche announcing its pull-out, Peugeot confirming it’s choice of WRX rather than endurance racing for a future programme, and with Toyota under near siege to announce its choice for the coming 2018/19 FIA WEC season. In the background though, whilst there is real concern, there is also a huge amount of constructive thought and action being undertaken by both the rulemakers (ACO and FIA) and by both current and prospective future manufacturer entrants to comprehensively recast the 2020 regulations (due for roll-out for the 2020/21 FIA WEC season); the earlier iteration of that ruleset now have now been effectively withdrawn. A meeting convened by the FIA Endurance Commission saw attendance, DSC believes, by a large group of manufacturer representatives including Toyota, Nissan, Renault, Ford, McLaren, BMW and Ferrari. The results of that meeting echoed what DSC has learnt from multiple manufacturers on where they believe the future of the premier class in International sportscar racing should be heading. There are several key words and phrases that keep coming back in almost every conversation on the issue: “road relevant”, “technology”, “more affordable and sustainable” and, “global” are just four of them. But, all seem to summarise the important blending that is in hand at the moment. The appeal to manufacturers of a global formula is clear, offering the opportunity to compete in all of the major endurance races on the planet with no regulatory bars to mixing and matching their racing efforts across the FIA WEC and IMSA products plus of course the iconic Le Mans 24 Hours. Whilst this has been a source of not a little friction between the upper echelons of the ACO and IMSA until very recently, a rapprochement appears close with IMSA’s Scott Atherton making public statements about the desirability of taking a step forward for the next iteration of the (currently very popular) DPi formula. Recent conversations and interviews with both mainstream bulk manufacturers and more boutique specialist car makers have seen this emerge as a very closely aligned common theme – from Ford’s Raj Nair through senior representatives of Toyota, McLaren and Aston Martin – the appeal of a global formula is clear, and it’s in the sights of the rulemakers. This has proved to be the really tricky one. Blending the manufacturer’s wish to display their cutting edge tech with keeping control of escalating development budgets. The reality for endurance racing is that delivering truly edgy tech to the track with real performance is a HUGELY more challenging, and expensive, proposition than for the likes of Formula E, and WRX where the events are for short races with the capabilities of the tech rather less stretched than in a 24-hour race! Lest we forget though the advances made in the Hybrid LMP1 era have been staggering. In an era where progress is often measured in fractions of one per cent efficiency gains in LMP1 have been enormous – similar race times delivered, year on year with 20, 30, 40 or 50% less fuel used. Better still the pure performance of the cars has been mind blowing, making a major contribution to public perception of electrification of vehicles, performance and efficiency are now accepted norms in this marketplace. It’s a world away from the box-ticking worthiness of the days (not very long ago) when Hollywood celebrities would drive a Prius to red carpet events whilst using their supercars for everyday driving. Now their supercars are hybrids too! The potential for accelerated development of tech via sporting programmes is clear, but the cost factors, particularly when considering the current glut of industry-related issues, has proved a barrier. Emerging tech will continue to be a major issue, but the thought process appears to be focusing on two timescales: the all important here and now, and, equally important, the future. For the here and now the near future reality, it looks like a single hybrid system formula. It’s a significant step back from the planned move to up to three systems being allowed and a move that both cuts costs and has potential to find favour with IMSA’s vision of a near future DPi2. Beyond that the plug-in hybrid and hydrogen fuel cell technologies look set to be the next agenda items. Expediency, commercial reality and the maturity of both technologies though seem set to see those prospects feature first in technology demonstrators, (including the Garage 56 programme) long before we see them emerging into full competition, perhaps somewhere in the middle of the next decade. Intrinsically linked with the Tech point above, there’s little doubt that the cost of development for the increasingly capable hybrid systems of the current breed of LMP1s has contributed heavily to their untimely demise (with due deference to Toyota still being in the game at present). A brief examination as to the factors that brought about this situations is relevant, if only to review the factors that the rulemakers must seek to avoid this time around. For both Audi and Porsche the looming backlash from the ‘Dieselgate’ affair is a primary factor. Their parent company VAG is in the midst of ensuring that the huge financial consequences of the matter do not heavily damage their core businesses. 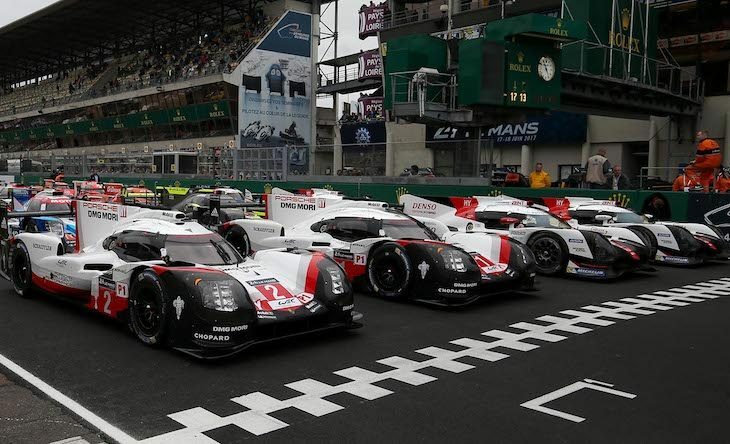 Termination of Audi’s diesel engined LMP1 programme was a relatively simple decision in the circumstances with Porsche also embroiled in the same saga; plus, the ongoing German investigation into cartel-related behaviours by their domestic car and truck manufacturers. Peugeot’s choice to go elsewhere also looks to have significant external influence wth parent company PSA also now dealing with its very own emissions scandal, plus the looming out-turn of the acquisition of the Vauxhall/Opel business which is currently taking a huge amount of company resource and looks set to involve the loss of thousands of jobs. 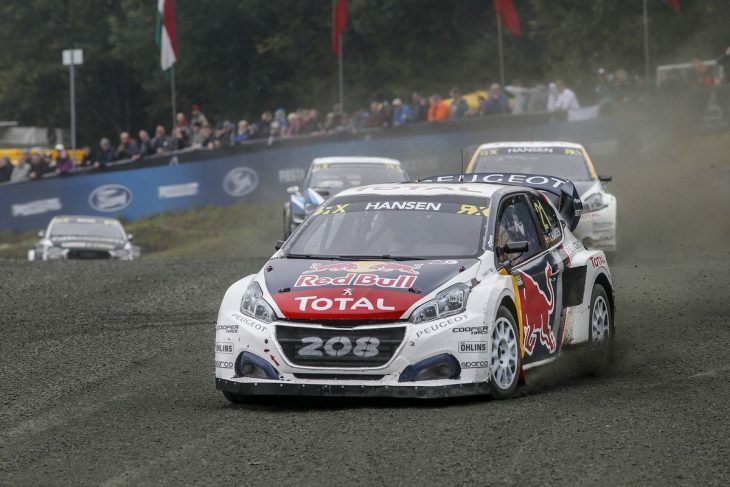 The emissions controversy has led to a rush to show leadership in ‘cleaning up’ the fleet, Audi and Porsche choosing Formula E, Peugeot the forthcoming E-WRX product. Why? The simple fact is that both are available and relatively affordable options – for now at least – to display ‘green’ credentials at a time when the economic imperative had collided with a need to re-invent company images. Lessons meanwhile appear to have been taken on board in relation to the balance between the advantages of pushing hard, year-on-year, on efficiency, and the concurrent cost of achieving the big number milestones. The future of LMP1 will encompass only a single hybrid system rather than the three envisaged until very recently, though the rate of progress in the field means that the performance of these future cars will be unlikely to fall too far short of the 2017 cars. The frankly unseemly exchanges between Porsche and the ACO post withdrawal announcement saw Porsche place ‘blame’ for their c. 200 million Euro budgets at the rulemakers door. This writer has checked the regulations and can see nowhere that forces a manufacturer to spend at that level, though the constant push for efficiency gains hasn’t helped! The issue though has been gripped by those responsible for envisaging the way forward with ACO President Pierre Fillon making it clear in a recent (and excellent) interview with Auto Hebdo that he is targeting a formula that will see opportunity for manufacturers to enter with a development budget south of 50 million Euros. To achieve that level of reeling in of expense, the manufacturers would have to sign up to a range of measures. This would include dramatic restrictions on aero development, a single aero kit with limited adjustability would certainly be on the agenda. The move, coincidentally, would see a future DPi formula more aligned with LMP1 (or its replacement) than the current LMP2. 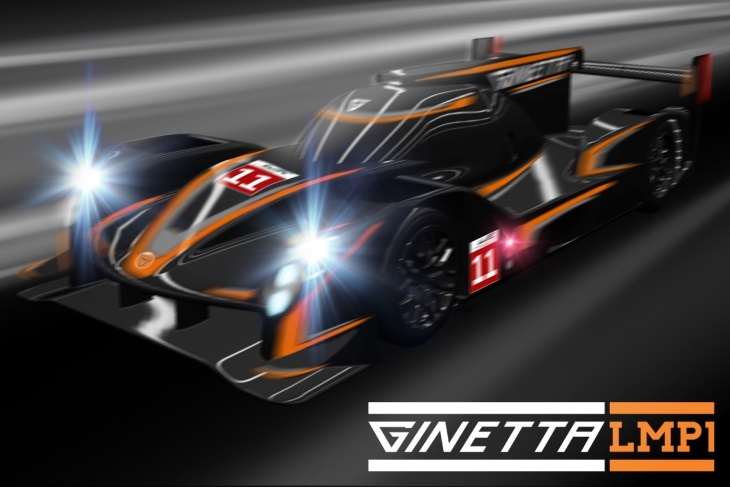 Here’s the new kid on the block for the LMP1 class (or for whatever emerges). There’s little doubt when talking to manufacturers that they see road relevance extending beyond the technology they deploy and onto much more visual cues. DSC believes that the proposals discussed, and potentially now submitted for consideration by the FIA World Motorsports Council, relate to the probability that manufacturer cars would encompass visual elements, at the very least, from their more extreme road cars. This is so that, at the very least, a car would be instantly recognisable as being relevant to a particular brand. 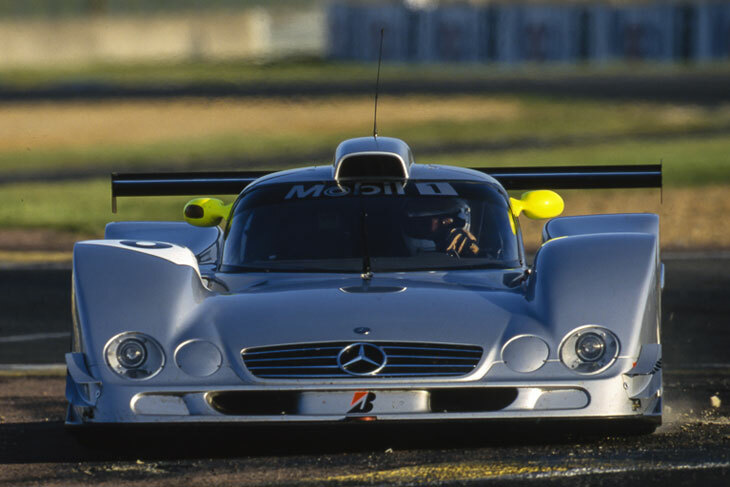 That would see cars, referred to by one senior industry source in conversation with DSC as ‘GT Proto’, as somewhat closer in looks to a late 1990s GT1 car than a late 2010s LMP1. 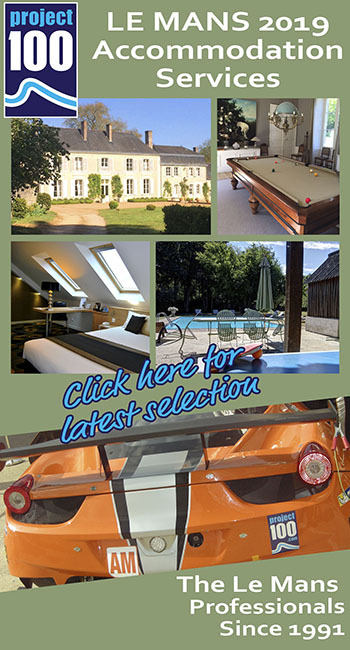 Pierre Fillon recently told Auto Hebdo not to focus too closely on race versions of roadgoing ‘hypercars’ as being the direction chosen – this would be more than subtly different. Interviews with top Toyota management months ago revealed that they would favour such a move. 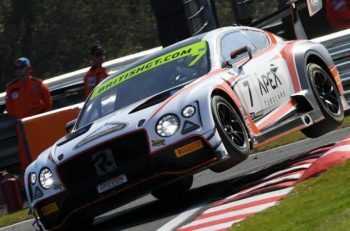 Ford’s Raj Nair too has expressed support for such a concept and the more ‘boutique’ manufacturers including McLaren and Aston Martin would certainly be interested in the potential to showcase a version – or at the very least an interpretation – of their most extreme machinery at the very front of the grid. Care would need to be taken over the balance between interest in GT Proto and the current increasing level of support for GTE Pro from a remarkably similar group of manufacturers though. This is particularly paramount when considering that the level of commitment to the length of programmes in GTE has traditionally been far longer than in LMP1. ‘GT Proto’ could also provide a far easier path into competition in future years for truly cutting-edge tech, a competition version of the latest concept car, or ultra limited production hypercars. 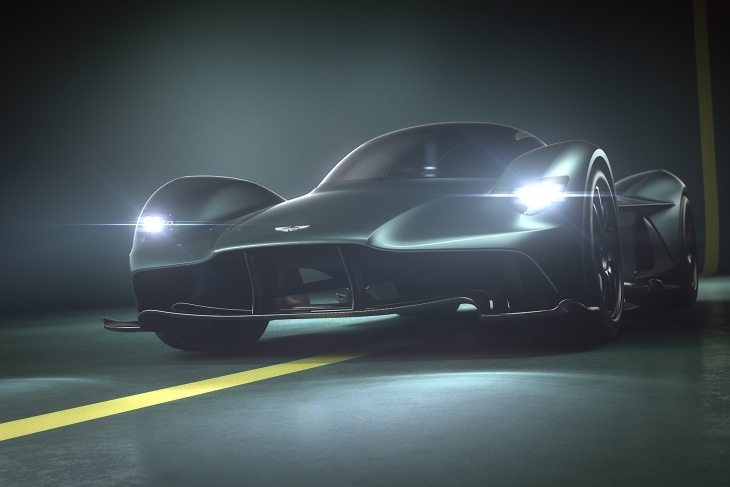 It’s a far more saleable option for the manufacturers marketing teams than a pure competition prototype. 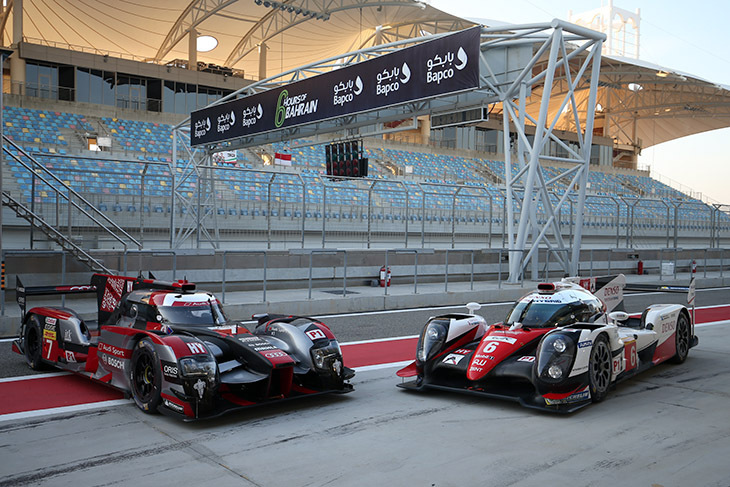 That, in turn, could lead to a major turn-around in the level of marketing activation seen in endurance racing, something that the FIA WEC has, thus far, struggled to achieve with its partners. 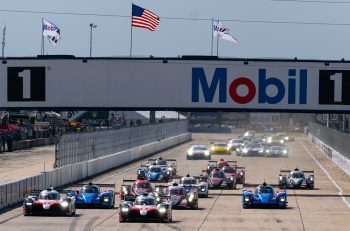 The manufacturers of the coming breed of LMP1 non-hybrid cars have been promised a stable rulebook for the next four seasons, and a formula that will see their cars matched on lap time, if not on stint length, to the hybrid-powered cars which will retain the ability to go longer on the same allocation of fuel than their non-hybridised cousins. As always, the trick to success here is to keep the development curve for manufacturers under some semblance of control. If lessons have been learned from the past half decade then it is surely to find a formula that prevents a predictably self-destructive technology race, helping the rulemakers to maintain some semblance of control over the top-end of performance and efficiency and thereby helping to maintain an equable balance between the factory and privateer entries. That reads back like a complex task, because it is! The rulemakers though, privately acknowledge that a sizeable error was made in effectively ignoring the privateer marketplace at the top end of endurance racing. One would hope and expect better and longer focus on that aspect of the sustainability of the overall product this time around. The results of the discussions between the Manufacturers and the FIA Endurance Commission will be submitted for approval by the FIA World Motorsport Council in early December, but are expected to be approved (in that all relevant parties agree on the proposals). Will this mean a rush from manufacturers back to the class? Unlikely, though it is clear that several manufacturers from the group that met with the Endurance Commission are actively evaluating their motorsport options at present. 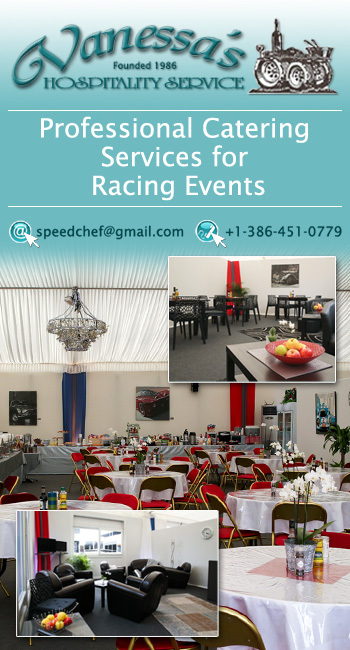 Endurance racing still holds very significant appeal – for several reasons – for many of them. It is those evaluations, rather than the decisions to come from the FIA, that will determine the future look of the FIA WEC, Le Mans 24 Hours, and in all likelihood IMSA too. 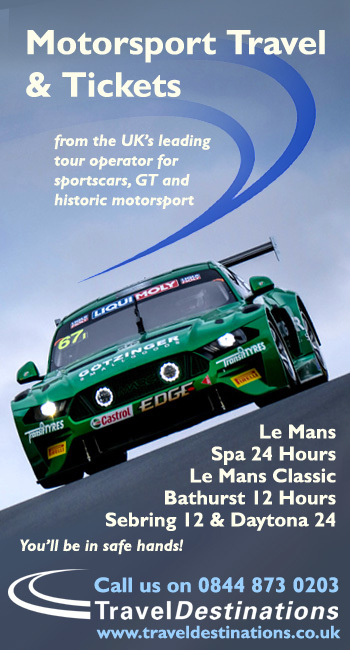 There has seldom been a more critical phase in the outlook of the part of our sport that DSC holds dear! Previous article What Next For Manufacturers In LMP1?